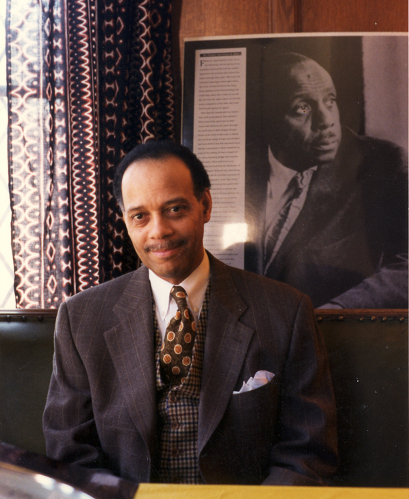 Haki R. Madhubuti— publisher, editor and educator— was a leading poet and one of the architects of the Black Arts Movement. Mary Ann Samyn is the author of five collections of poetry, most recently Beauty Breaks In (New Issues, 2009). Jennifer Key is author of The Old Dominion, winner of the 2012 Tampa Review Prize for Poetry. John Martino is a photographer, writer, and Associate Professor of English at Fisher College in Boston, MA.